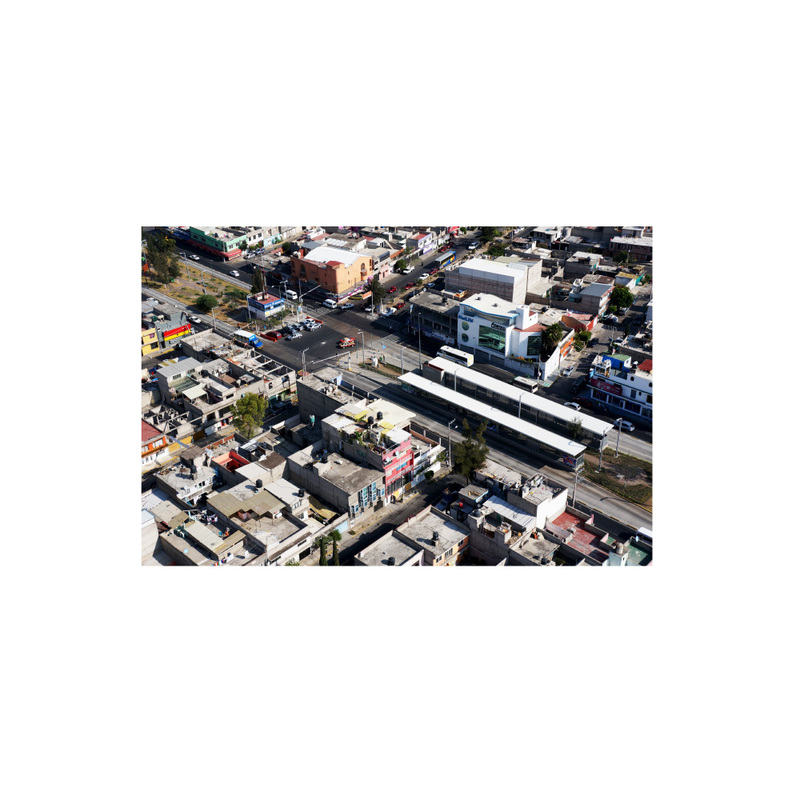 As a result of the huge amount of population that lives in the Eastern part of the city and that has to travel to other parts of it, one of the most important problems in this area is public transport. 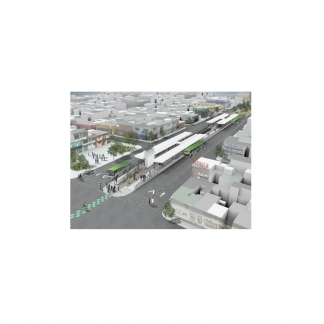 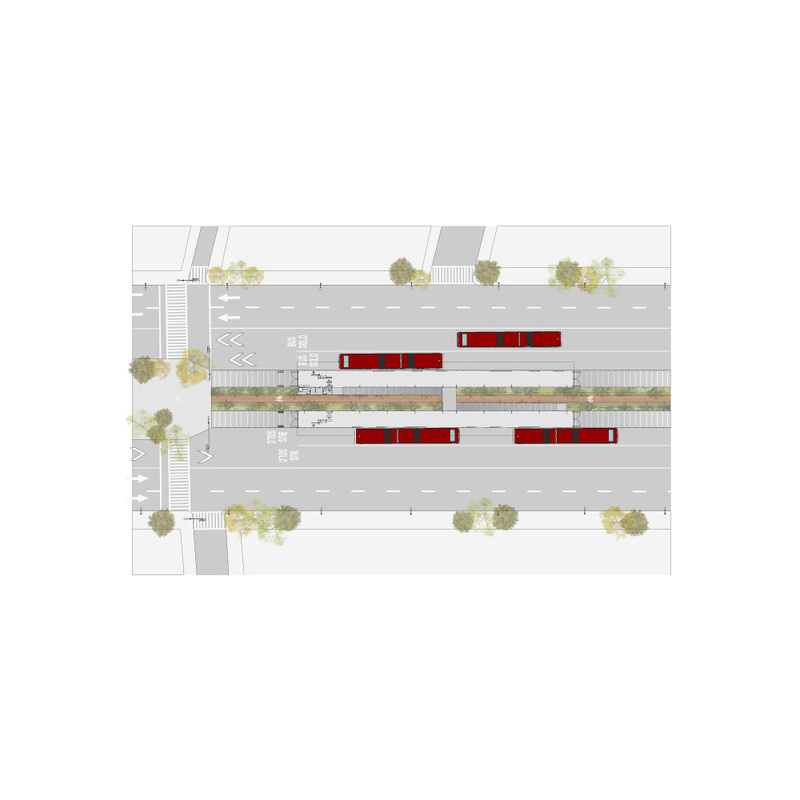 The BTR (Bus Rapid Transit System) Neza / Chimalhuacán project will impact about 2 million people of the population with the creation of a new public transportation system that concentrates the discontinuous systems now operating; giving it more efficiency, speed and making it more comfortable. 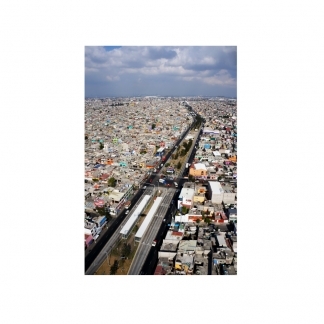 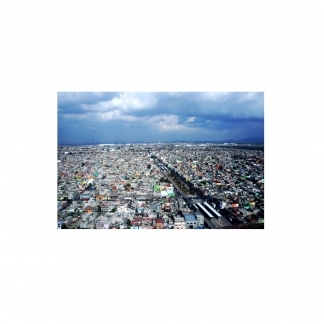 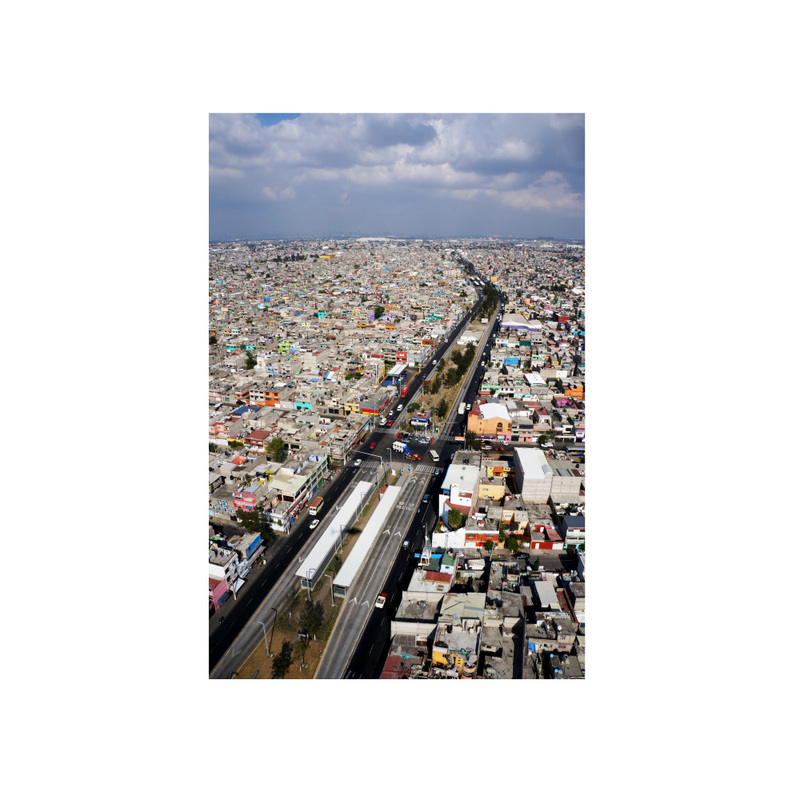 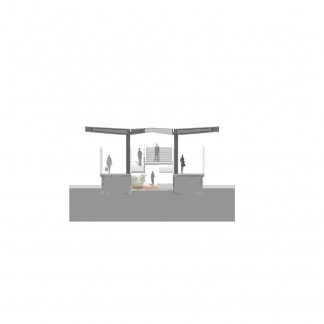 The project addresses the needs of public space and transportation in some of the poorest areas of the metropolis. 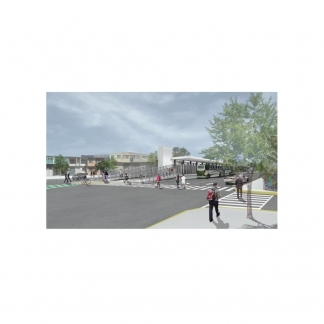 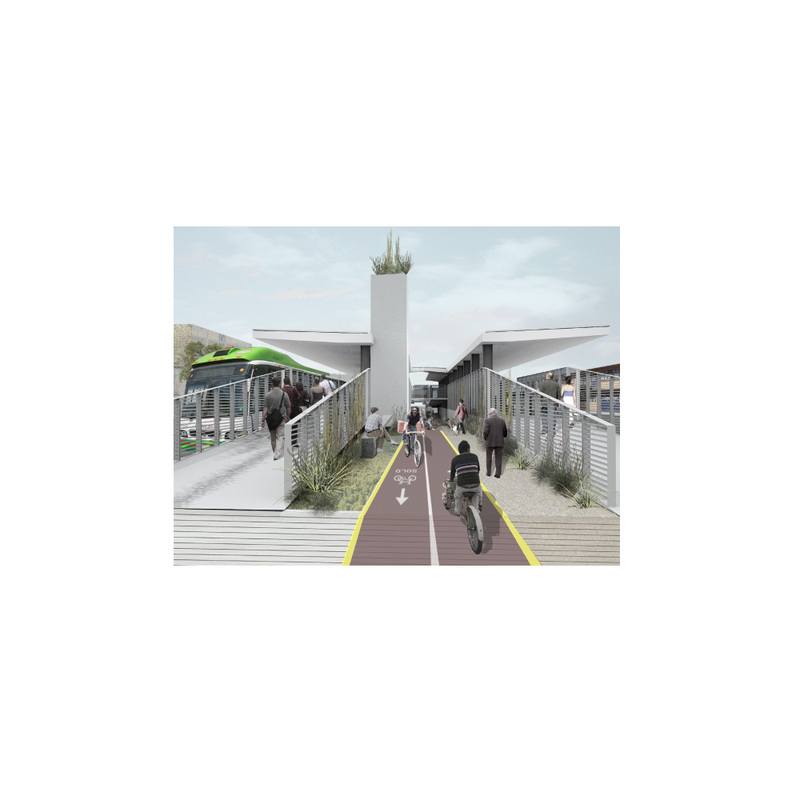 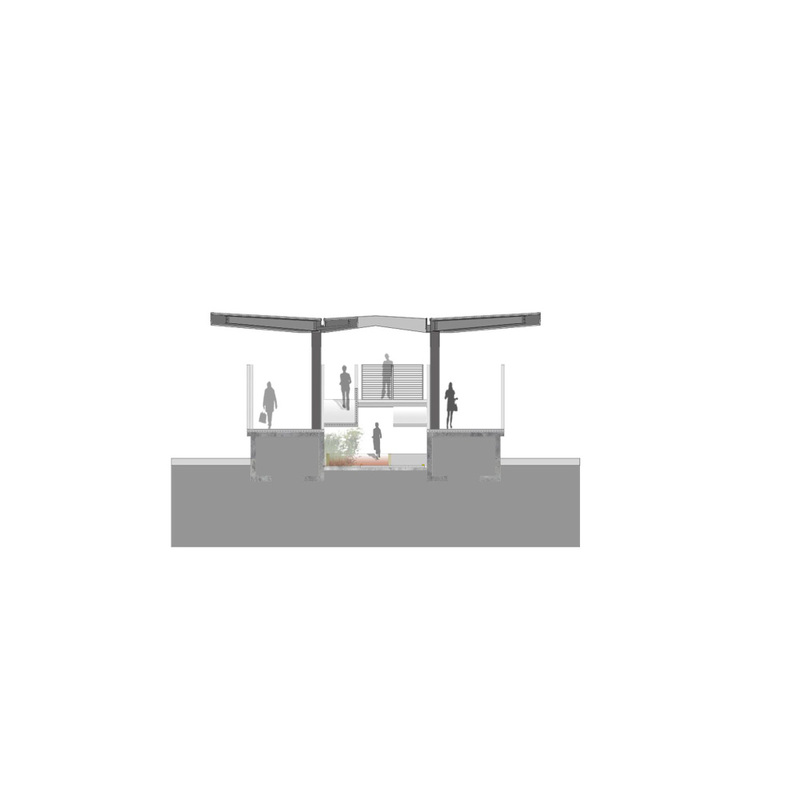 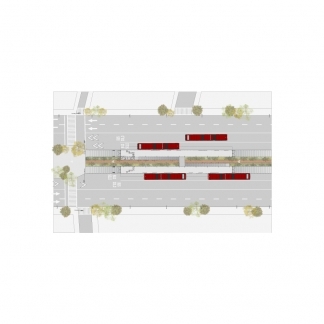 The project includes the development of 32 elevated platform stations with a bicycle path that will go through the whole corridor along 18 kilometers that begin in the Pantitlán terminal (Metro and bus station) and ends in the centre of Chimalhuacán.